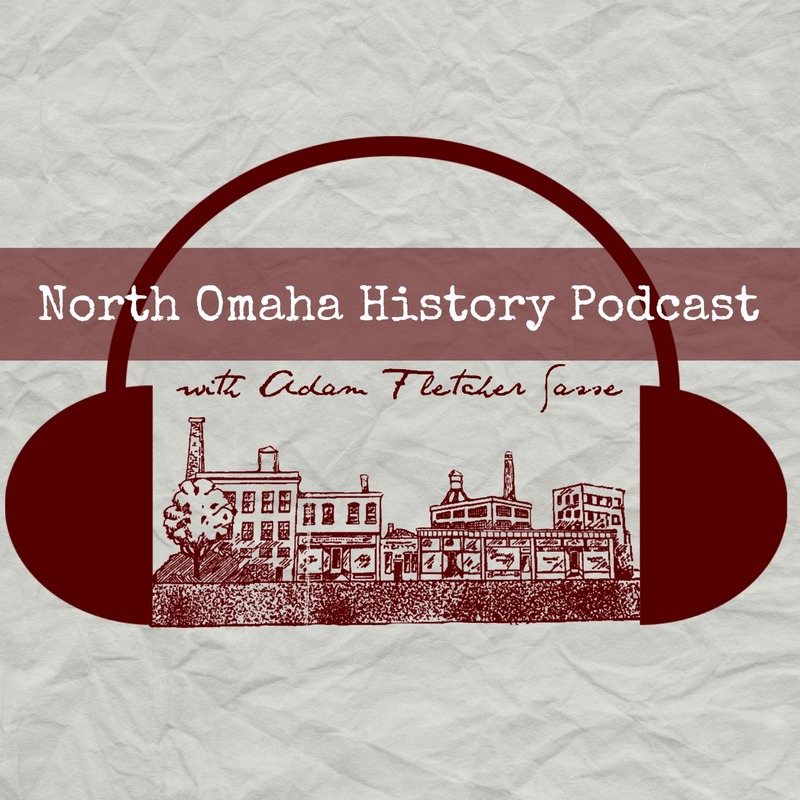 Do you have a story idea, questions, comments, concerns, criticisms or other considerations related to the history of North Omaha? I’d love to hear from you! Feel free to share using this form or send an email to info@northomahahistory.com. Thanks!